Salvador Dali was deeply impregnated by the Mediterranean Sea which was central to many of his paintings. The Fabulous Collection is an invitation to this enchanting journey through olfactory sensations, eastern reveries to a bewitching otherworldliness, with breath-taking landmarks: Marudhaï, Korynthia, Srinagar, Mandawa, Bukhara, Tian Shan aply-named Fabulous! 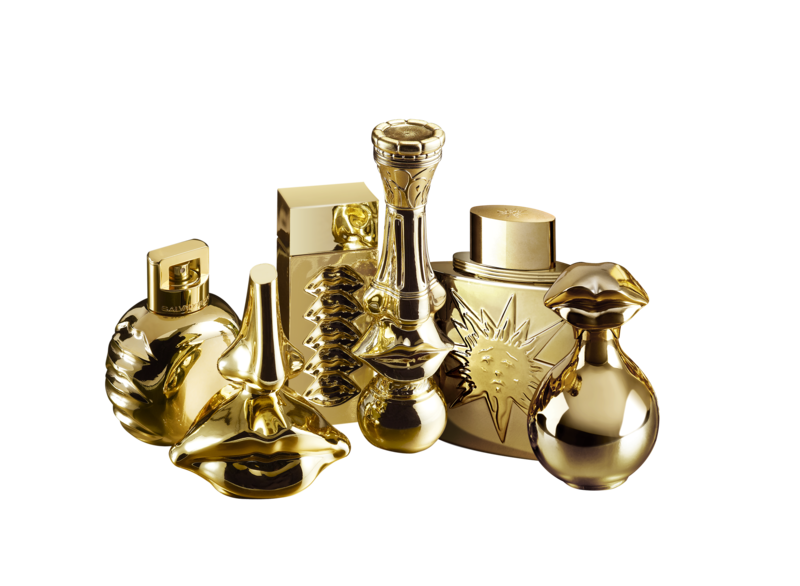 Six Eaux de Parfum imagined by the Perfumer-creators, Michel Almairac, Raphaël Haury and Vincent Ricord who brilliantly interpreted these daydreams and captured their bewitching scents in the surrealist bottle-sculptures born from Salvador Dali’s paintings.